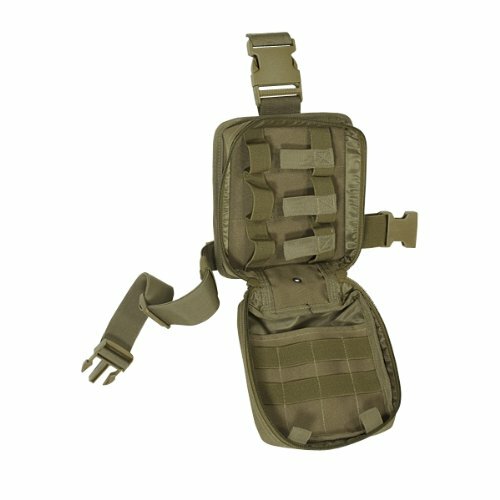 Gear: Designed by Sasori to hold pieces of equipment that can be used in the field for everyone. The specifics of it are common equipment that sasori has developed. Customizable Gear: Smaller less produced pieces that can be stored along for special assignments. Wile they might not be standard there are straps designated for them. Collection: Designed to collect together a number of pieces that Sasori has developed. it is ideal for padawans and masters to take into the field for themselves. Designed for jedi o take qwith themselves into the field and as a piece of starting equipment. Along with the starter kits for training and learning there is a small something special built into the jedi from Sasori. The tech division and the researchers allowing even the most stubborn and doesn't need anything jedi to have a simple piece of equipment. With rations built into the pack, designated sections for medical and survival equipment, a rebreather and tent that is able to be deployed quickly to protect. The small pack is built and made with mass production in mind offering everything a jedi or general non force user could want including the customizable options for a shielding amulet and force detector. Each piece made to fit within it and give an unobtrusive pack the jedi will be able to have, once it is used mos pieces are replacable or something that you don't need to restock often. The small compartments that are built in and extra allow for extra pieces of rations or small things equipment wise to be brought with you. Matsu took special care after traveling with her padawans. Edited by Jamie Pyne, 12 November 2017 - 10:51 PM. With so many items in here, please drop this down to limited production.